Back for an almost unprecedented second post in one day. This time to share a shot from my other new friend, the Mamiya RB67. I have put several rolls through this bad-boy, some of which you have seen here. After two weeks, I finally got my FujiChrome back from the lab (more to come tomorrow). In the mean time enjoy this detail of a stand up bass some one had in downtown Prescott a few weeks ago. 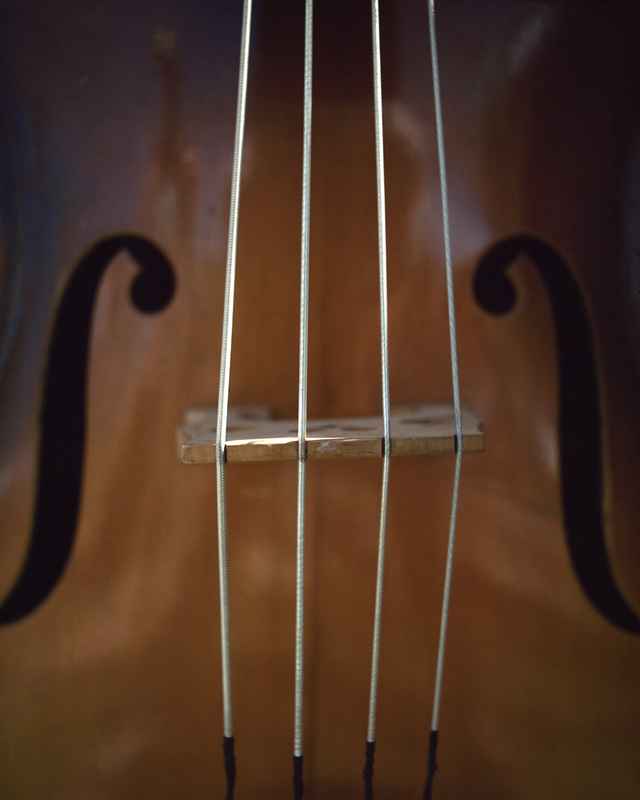 This entry was posted in blog, photography and tagged arizona, arts, az, bass, details, film, fujichrome, illustration, instruments, live photo, mamiya, mamiya rb67, micro, music, new friend, photography, pic of the day, prescott, stand up bass, strings, travel, vacation. Bookmark the permalink.